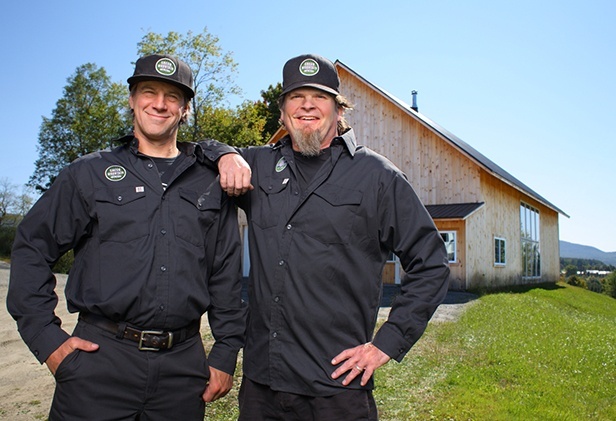 Green Mountain Distillers, LLC has been producing hand-crafted, organic distilled spirits out of leased space in Stowe since 2002. 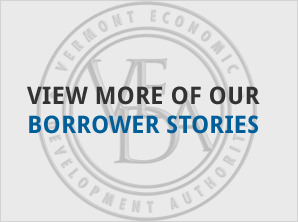 With the help of a $146,249 VEDA loan, the company was able to purchase land in Morrisville, build a new facility there, and boost production to meet an increase in demand for their premium products. 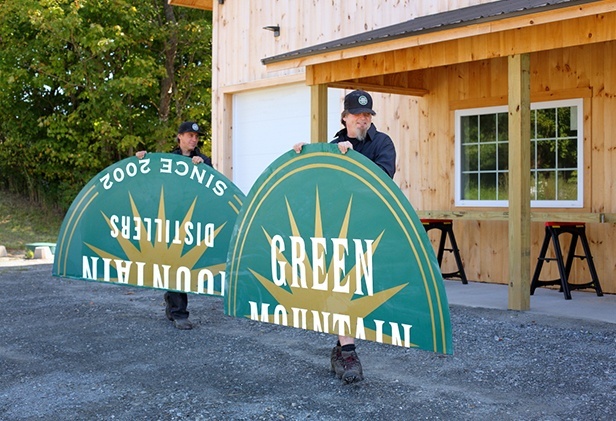 Green Mountain Distillers has gained a reputation as a producer of high-end, meticulously-crafted spirits. The company’s proprietary distillation process has been certified organic by Vermont Organic Farmers, one of the nation’s oldest and most prestigious certifying agencies, as well as by the USDA National Organic Program. 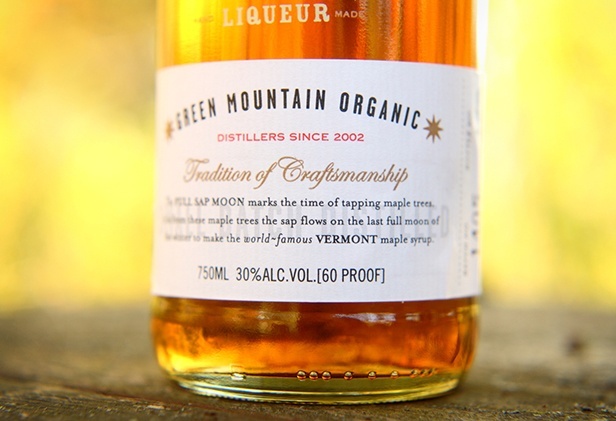 In addition to organic vodka and gin, Green Mountain Distillers also produces an organic maple liqueur. The company uses 100 percent certified organic grain, provided by a family farmer-owned cooperative. 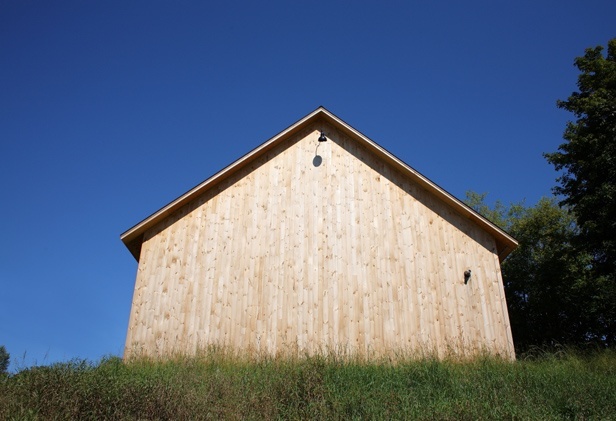 The VEDA loan and additional financing provided by the Union Bank helped Green Mountain Distillers purchase three acres of land on Route 100 in Morrisville, and construct a 2,676 square foot building there. The new Morrisville facility also houses a visitor and tasting center, allowing distilled beverages to be purchased on site. 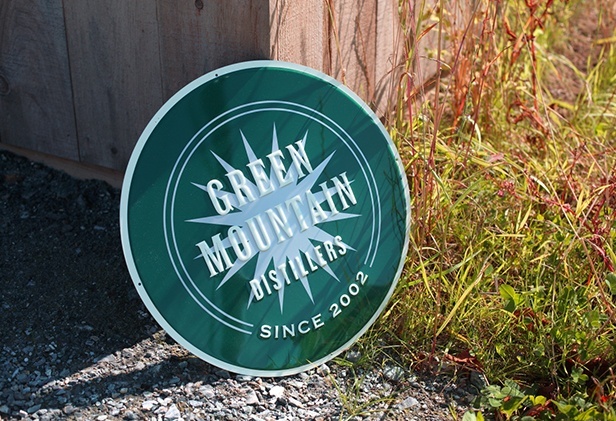 Green Mountain Distillers’ premium organic spirits are sold in five states and in the District of Columbia.